Alaya High, widely known as the 12-year-old hip hop artist That Girl Lay Lay and the freestyle rapper in “The Catchy Song” from the animated adventure sequel THE LEGO MOVIE 2: The Second Part, will perform an abbreviated concert inside THE LEGO MOVIE WORLD to help kick off opening day festivities. Opening ceremonies begin at 9 a.m. on March 27, 2019. 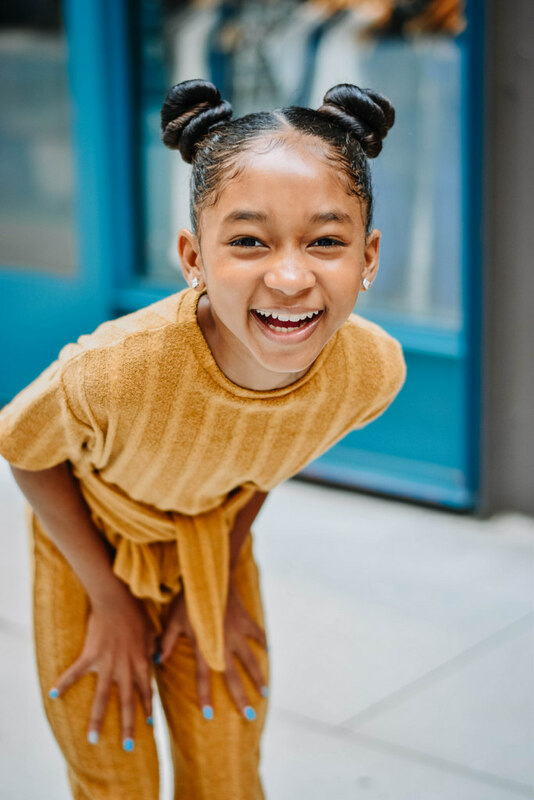 With 40 million views across her social media channels and a worldwide viral hit from her appearance on The Ellen DeGeneres Show, Alaya has been writing, producing, rapping and singing since the age of five. Alaya’s viral freestyles raps, filmed straight from the passenger seat of her father’s car, have already dazzled the top echelon of hip hop and pop culture fame with the likes of 50 Cent, Le’V eon Bell, Mindy Kaling and T.I. At age 12, That Girl Lay Lay is the youngest female rapper to sign a record deal, having recently inked a deal with Fresh Rebel Muzik/EMPIRE.